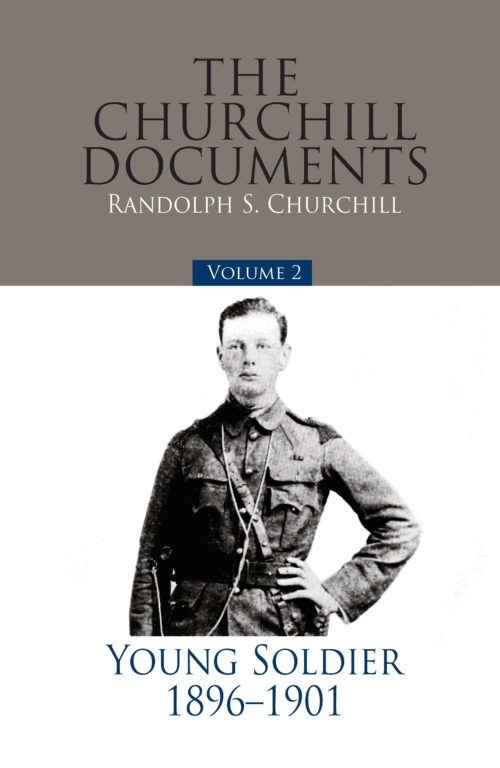 Here in the second volume of The Churchill Documents are included documents relevant to the first volume of the official biography, Winston S. Churchill: Youth, 1874-1900. When an extract or quotation appears in the narrative volume, the complete document appears here. Where space prevented the inclusion of a contemporary letter in the narrative volume, it is included here. Winston Churchill saw active service in three theaters of war between 1897 and 1901: India, Sudan, and South Africa. These were among the most intense years of his life: several times in danger of death in the firing lines; being taken prisoner of war and escaping from captivity; reporting as a journalist from the scenes of the fiercest fighting; and making every effort to enter Parliament and enter British political life. During these five years he published five books, wrote many newspaper and magazine articles, lectured in Britain and the United States, and was elected to the House of Commons.